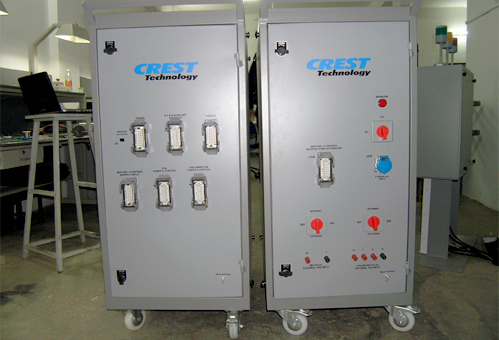 Disconnectors & Isolators – Crest Test Systems Pvt. 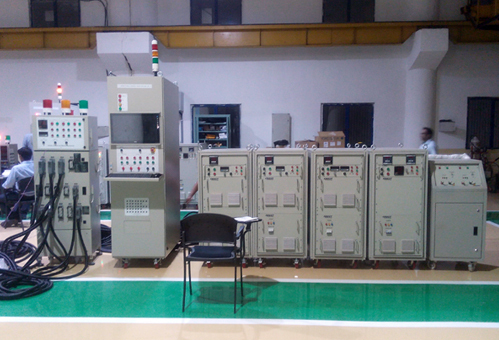 Ltd.
Disconnectors or isolators are switches that are used in power transmission and distribution applications for ensuring that an electrical circuit is completely de-energized for maintenance and repair purposes. Disconnectors are often present in substations and industrial plants close to high power devices such as circuit breakers, transformers, and transmission lines to isolate them during maintenance. 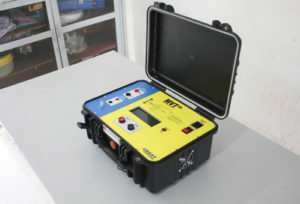 Proper testing of disconnectors is important to ensure that the disconnector is functioning properly at the time of preventive maintenance on the circuit breaker. If a disconnector fails to operate, the circuit breaker can not be isolated and thus attended. Disconnectors contain a number of moving parts that are working in close coordination. 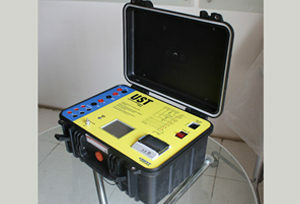 They require periodic inspection and maintenance to ensure that they operate reliably when required. 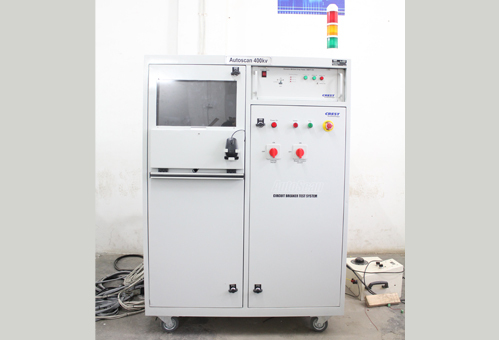 Contact timings, contact bounce, non-simultaneity of contacts, contact travel and speed measurements, motor current and voltage characteristics, angle of rotation, torque, contact resistance, insulation tests, endurance tests, etc. are some of the tests performed on disconnectors. 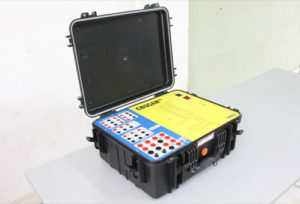 Crest manufactures a full range of disconnector testing products for OEMs for ensuring the quality of the product before delivery and for end users to ensure optimum performance of their assets.